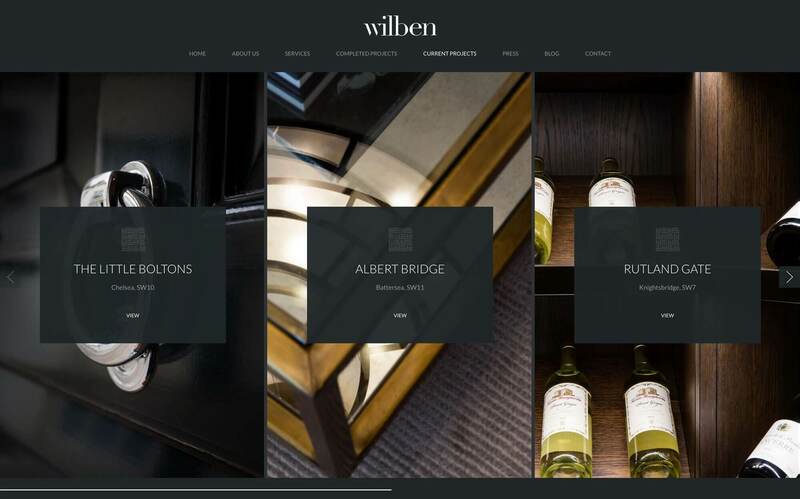 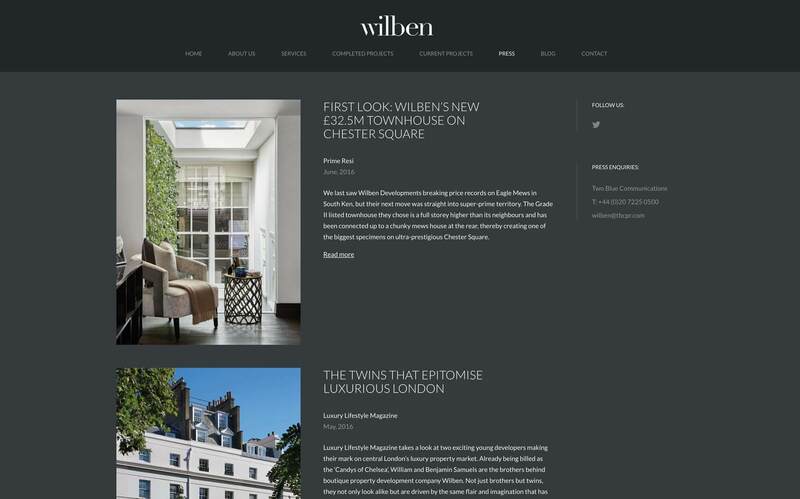 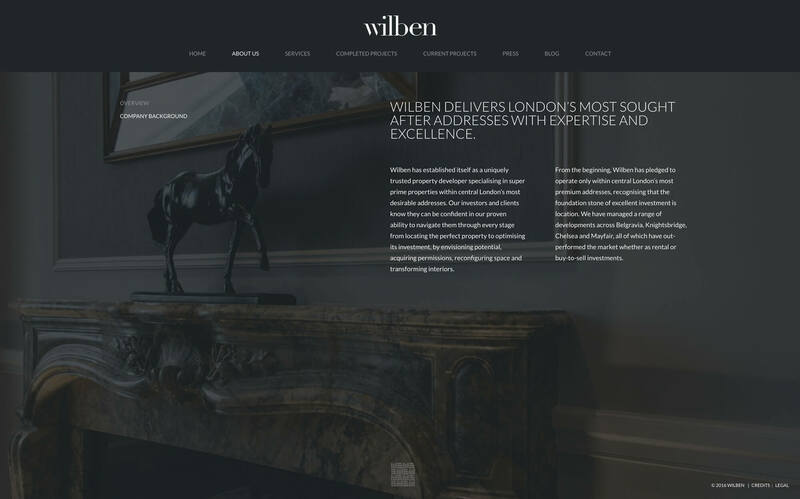 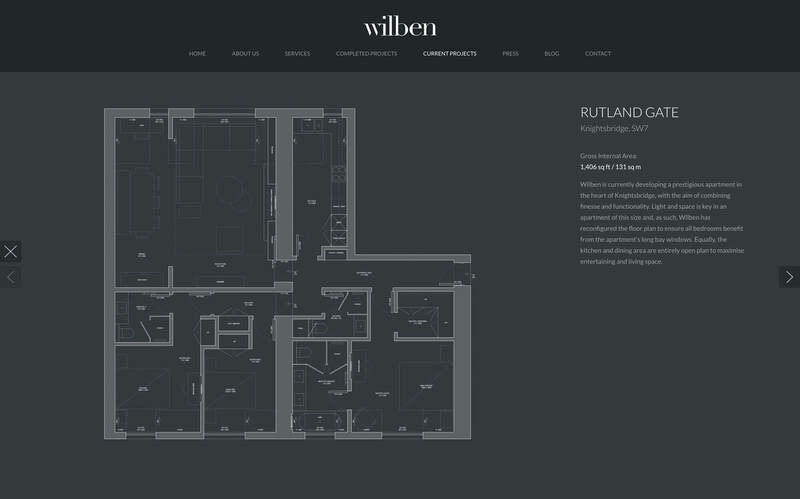 Established in 2009 by brothers Benjamin and William Samuels, Wilben’s philosophy is simple: to create the most desirable homes within London’s most desirable addresses. 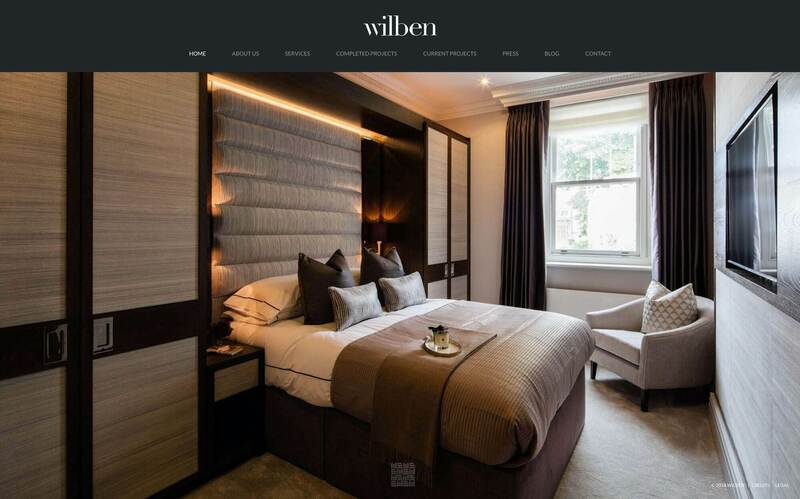 They have established an enviable reputation for delivering an end-to-end investment and design service; from site selection and acquisition through to architecture and interior design. 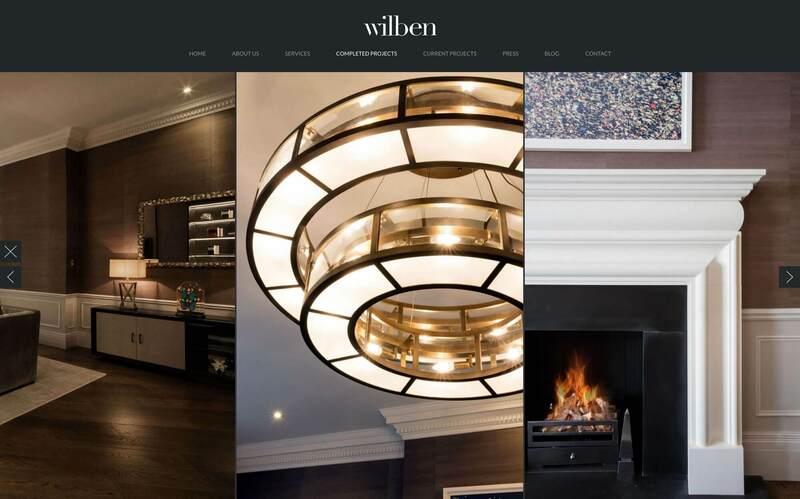 We have worked with them for several years, designing and producing their website which incorporated a portfolio of completed projects, details and plans for current projects, news and press coverage and their blog.